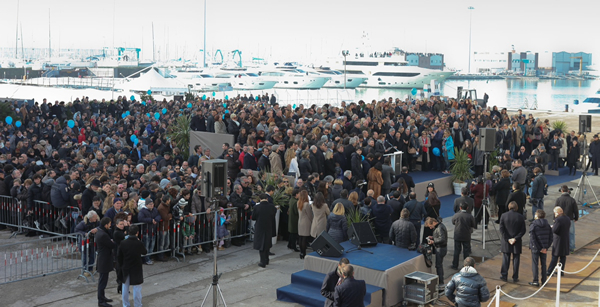 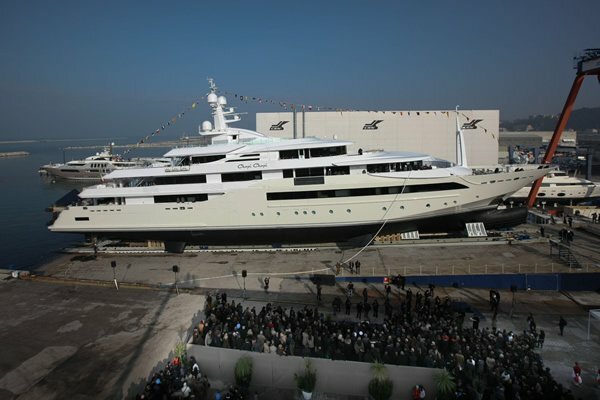 In an event which created history, CRN Shipyard, the Ferretti Group unveiled the largest yacht ever in its history, the 80 metres long Chopi Chopi, in Ancona, Italy. 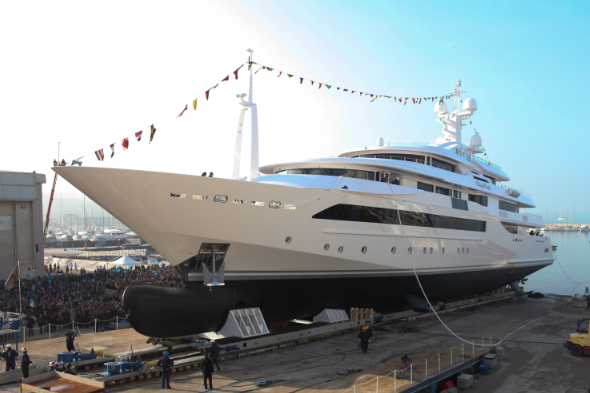 The yacht which was built after approximately 660,000 working hours, is the 129th pleasure vessel built by the shipyard. 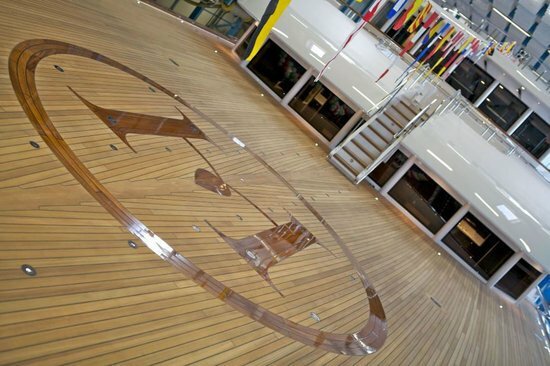 The efforts of two great firms stand behind this unique work: Studio Zuccon International Project, who designed the interior and exterior layout and Studio Laura Sessa Romboli, who are currently finishing the interior furniture and decor. 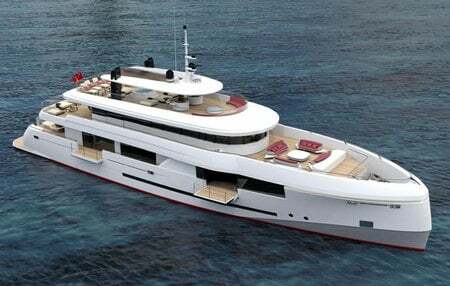 Chopi Chopi is a steel and aluminium displacement hull yacht boasting of 5 (+1) decks. 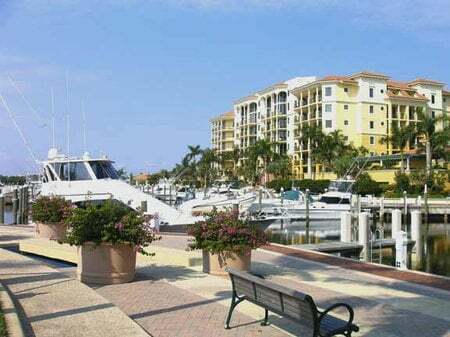 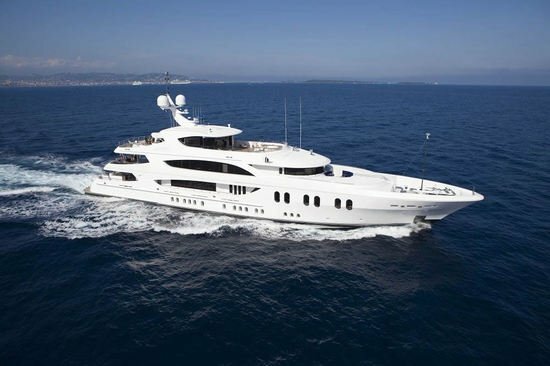 What sets it apart is its spaciousness, light and airy environment, streamlined yet soft lines, attention to details and direct contact with the sea. 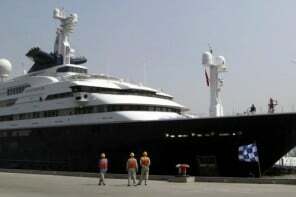 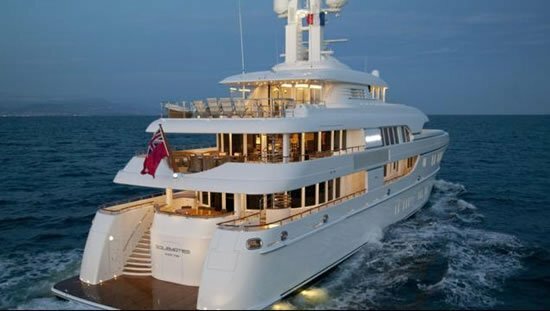 The yacht can accommodate 12 guests across six guest suites, in addition to having place for the 23 crew members and 10 staff members. 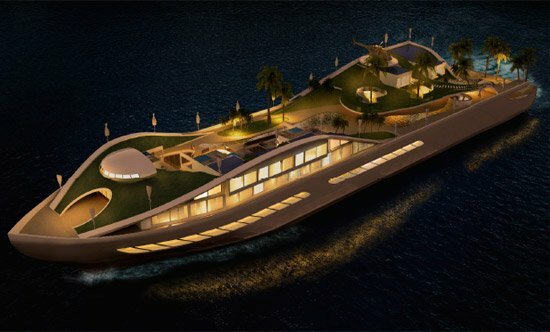 Making this structure even more special are the beach club, 100sq meter swimming platform with a sea view, indoor fitness area with a spa including a sauna, Turkish bath and massage area plus a helipad. 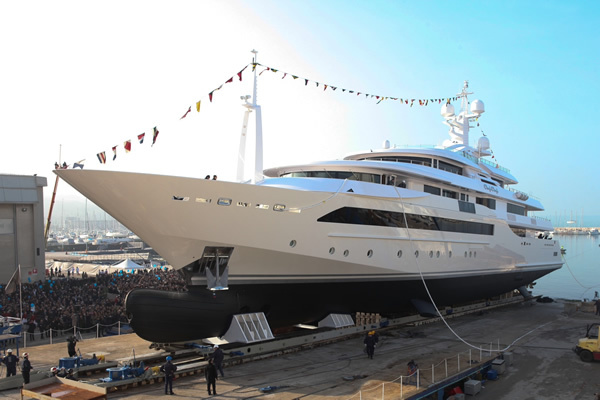 The yacht which is a pride for Italy’s boating industry is also the perfect example of the company’s superlative craftsmanship and its value exceeds around $107 million. 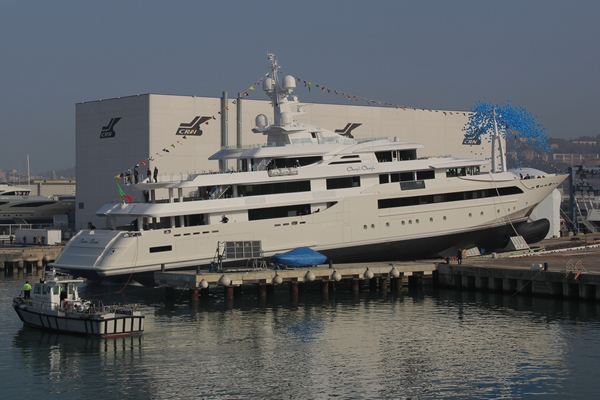 Following the launch, Chopi Chopi will remain at the shipyard for sea trials and its interior furnishings. 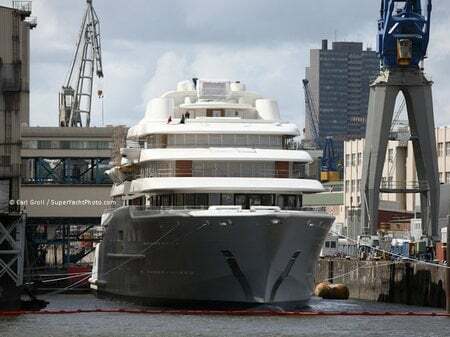 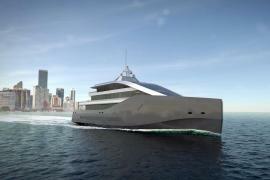 It will be delivered to its owner in May and its first cruise is planned for the Adriatic Sea.